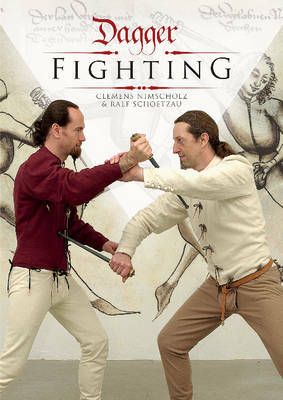 This modern textbook provides an extensive depiction of more than 75 dagger fencing techniques according to 15th-century dagger Master Hans Talhoffer's manuscripts, among other fencing luminaries, from past and present. In the Middle Ages, dagger fighting was part of every fencer's standard repertoire-just as combat training was for swordsmen. The authors have spent years thoroughly researching the techniques and studying and interpreting the old manuscripts in order to subsequently test them in practice. Based on these historical representations-complete with striking medieval drawings-each technique is explained and illustrated in a series of action photographs. The fencing student is thus able to follow the sequence of movements that make up each technique. Valuable tips on equipment and training, plus a glossary of important terms round out this new standard work.